Profile 6 has a 6mm groove and 30mm dimensions. 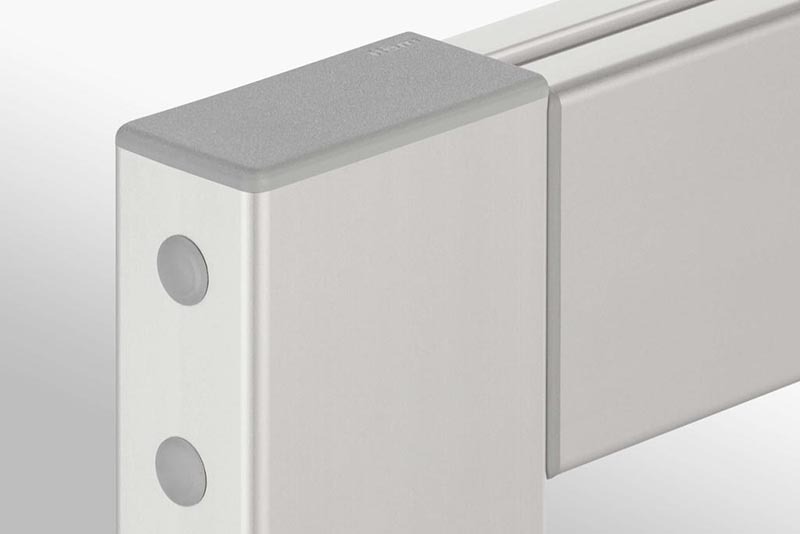 The aluminium profiles have grooves which can be used in conjunction with connecting elements to perform a whole range of functions. 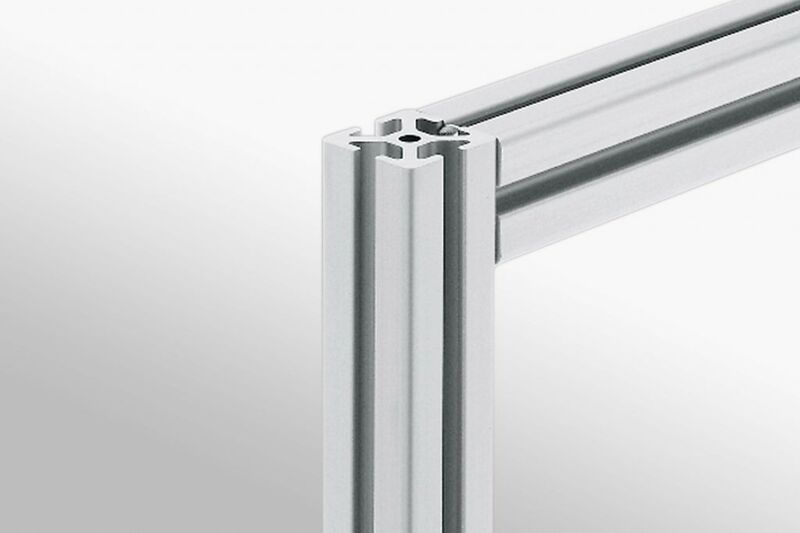 All profiles can be cut to length upon ordering or buy in bulk to save on costs. Covered grooves are suitable for applications where special emphasis is placed on appearance and ease of cleaning, such as display cases. Covered profiles are indicated by an ‘N’ in the product description.